Know someone on the ICW right now or planning to cruise the ICW next year? 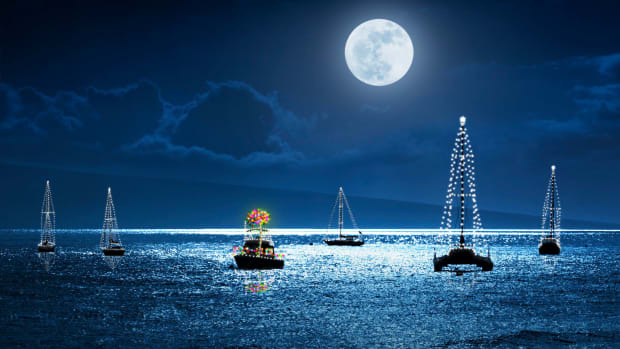 Here are some handy gift ideas for the ICW cruiser. Sonar Charts is available on iOS and Android. 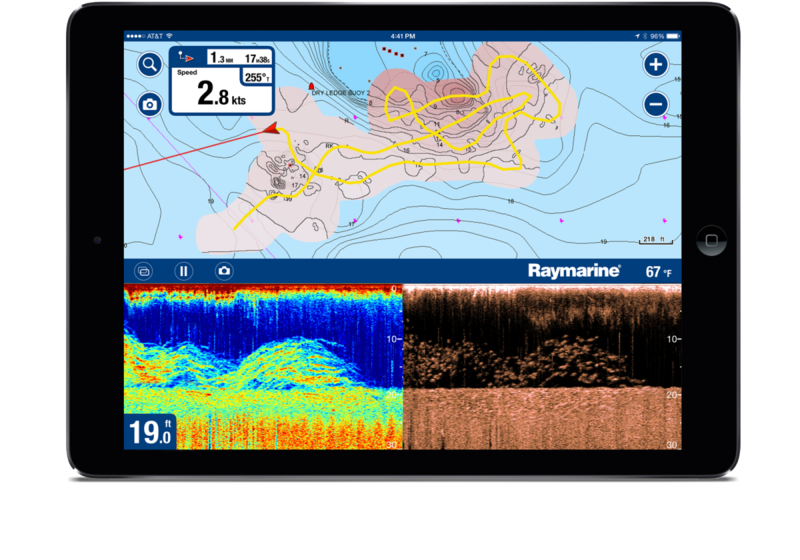 Without a doubt Sonar Charts by Navionics, are an indispensable tool for navigating the ICW. This app is available for both tablets and phones. You want the tablet app first (easier visibility)! The sonar charts contain crowd sourced depth recordings and are the only available charts with updated depths. Navionics updates are available daily and Navigation aids (ATONs) changes are often available on Navionics charts before they appear on updated NOAA charts. Beware of apps which only provide updates every 3-4 months. Another handy tool is the auto-route. If you are headed to a bridge with a limited opening schedule, you want to be sure you get there at the right time. A finger tap at the bridge on chart and Navionics will provide you with a route which gives you your ETA. You can speed up if necessary and slow down if you are early for the bridge. There are a variety of different Navionics apps. The one you need, the only one you should get is “Boating US & Canada HD” $55 per year. This give you the NOAA Charts and the Sonar Charts and charts of Canada and the Bahamas! 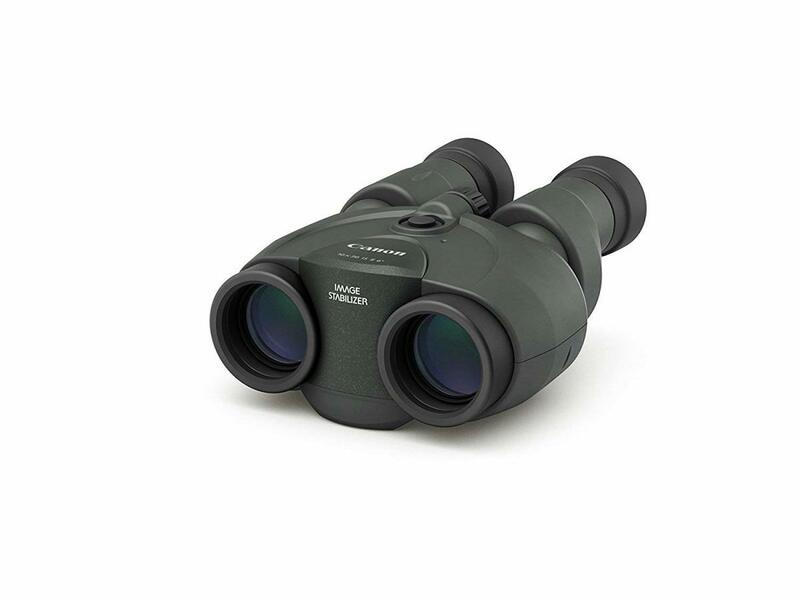 Canon 10x30 Image Stabilization II Binoculars, $469.00 on Amazon. On the ICW you will be using binoculars far more often than in your usual cruising grounds. Image stabilized binoculars are a wonderful tool. 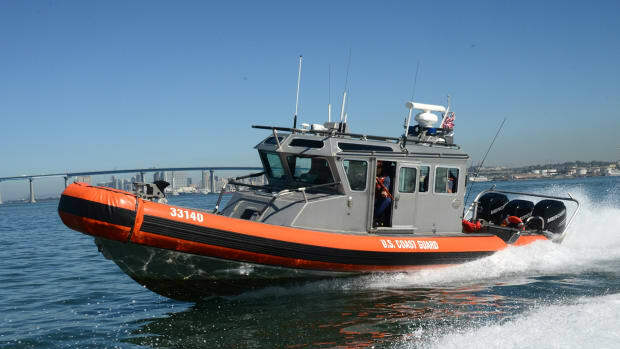 Our Canon 10 x 30 are veterans of 34,000 nautical miles. 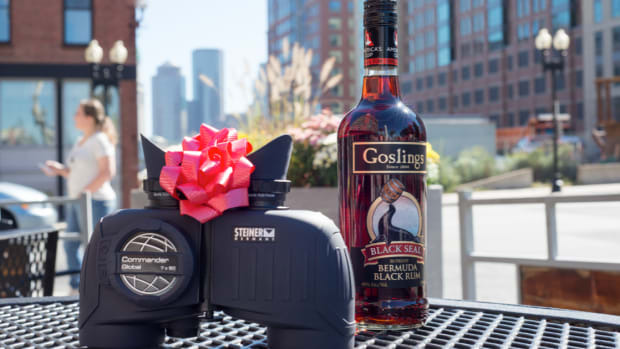 There are 4 other pairs of binoculars aboard, and they are only used when the stabilized binoculars are already in use. You can spend a lot more, but you do not have to! There are several tablet apps which will display Active Captain and Waterway Guide content. You will find having this information available is very useful. Aqua Map seems to be the most popular one. 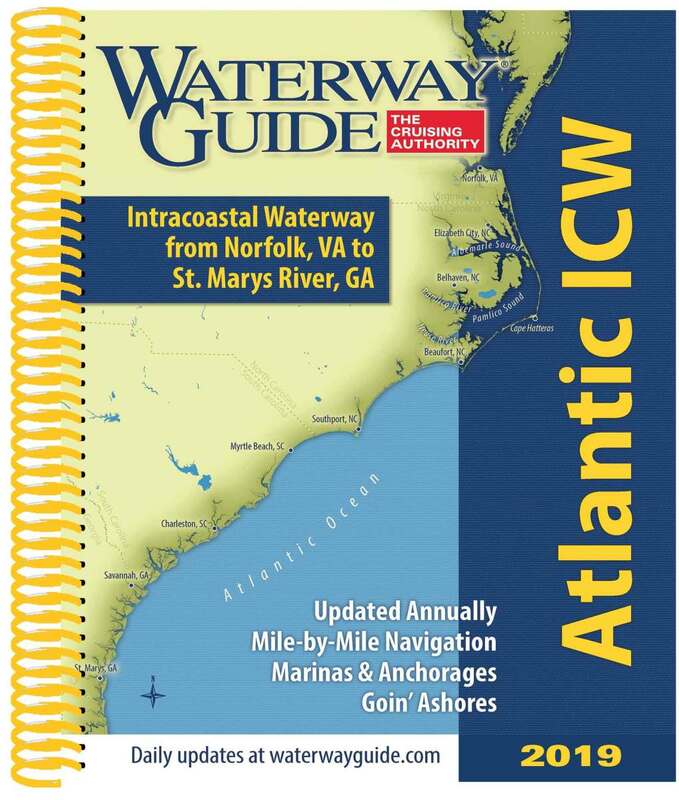 A very popular and detailed ICW guide is the one written by Bob and Ann Sherer. 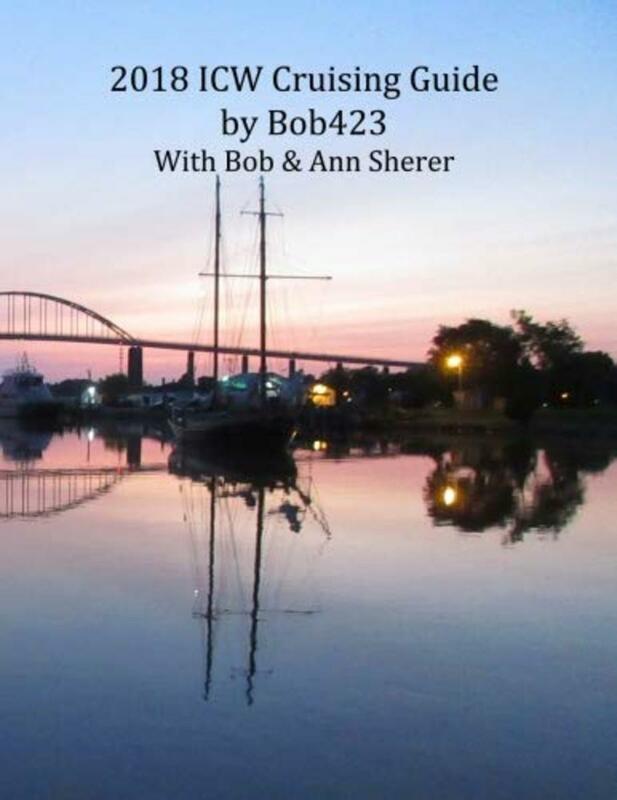 Bob Sherer is known by his Active Captain handle as “Bob423”. 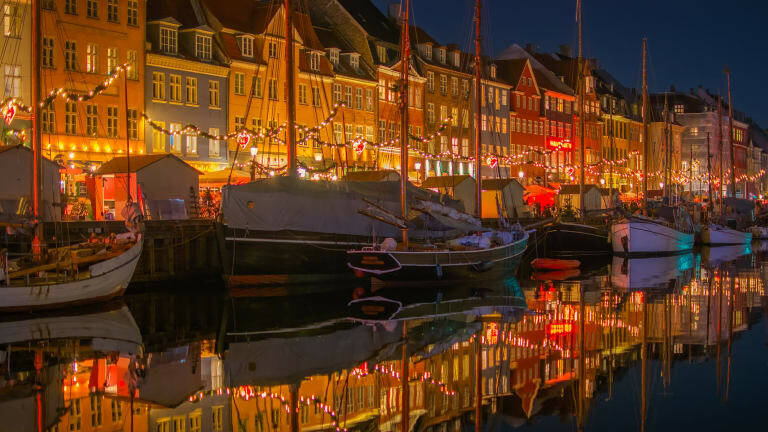 The guide contains a summary of lessons learned in getting ready for and in traveling the ICW. 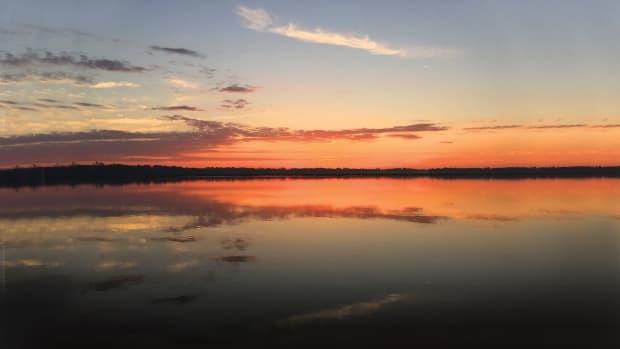 It is focused on how to safely navigate the shallows of the ICW with marinas and anchorages he’s found convenient along the way. This year&apos;s edition runs 225 pages. 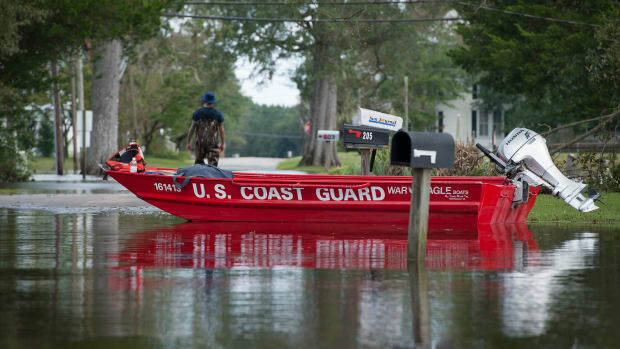 The recommended routes through the shallows of the ICW change every year. The guide provides a full-page chart for each hazard in color with Bob’s route in the spring of 2018 shown as a red dotted line. You will know Bob’s exact path in finding the depths he reports in the guide. 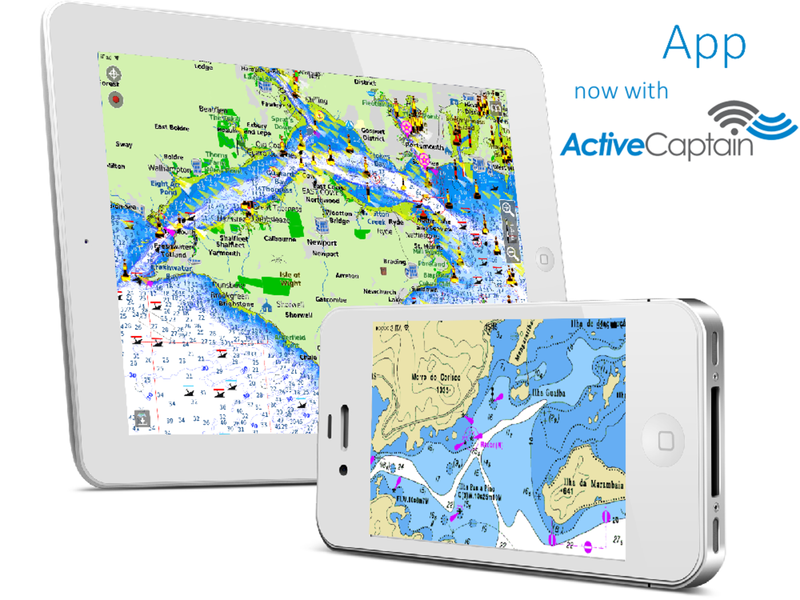 - All charts have been redone using Aqua Map&apos;s excellent charting database available through either their iPad or Android app. Bridge clearances have been tabulated and shown in graphical format. Products evolve, the ICW channel changes and what was best last year may not be best this year. The eBook is free when you purchase the paper version of the guide. Amazon will recognize if you bought the paper version and will allow the eBook to be downloaded at no charge. All the links you see underlined in blue are active links in the eBook. It&apos;s a great time saver in looking up recommendations on apps, marinas, restaurants, and electronics. 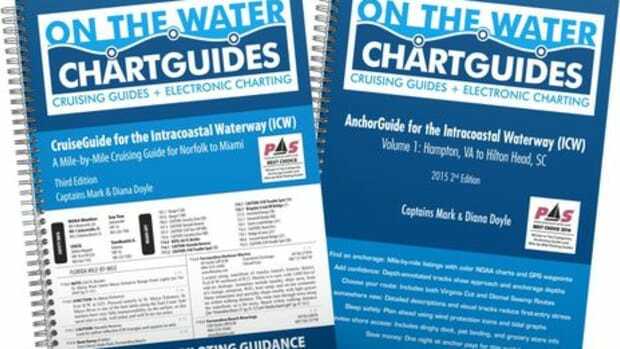 Updated annually, the edition is the indispensable cruising companion for boaters exploring the Intracoastal Waterway from Norfolk, VA to the Florida border. 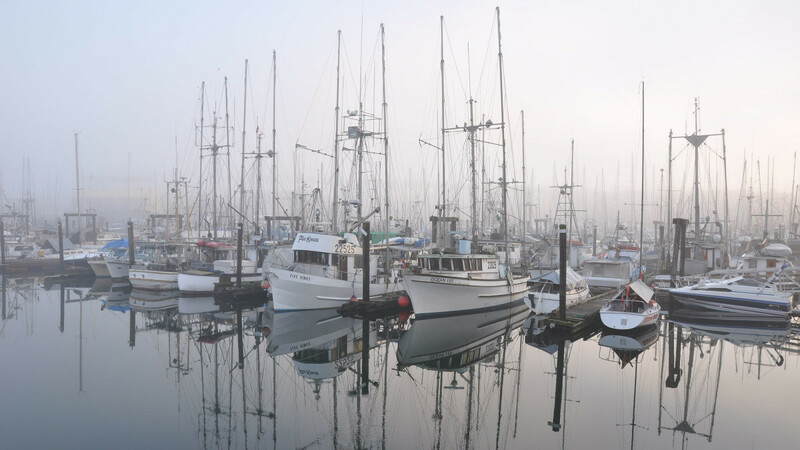 The guide features mile-by-mile navigation information, aerial photography with marked routes, marina listings and locator charts, anchorage information, and expanded "Goin&apos; Ashore" articles on ports along the way. Helpful cruising data like GPS waypoints, detailed planning maps, distance charts and bridge tables help get cruisers there safely. Flexible spiral binding and heavy laminated covers with bookmarker flaps ensure durability and easy use in the cockpit and at the helm. 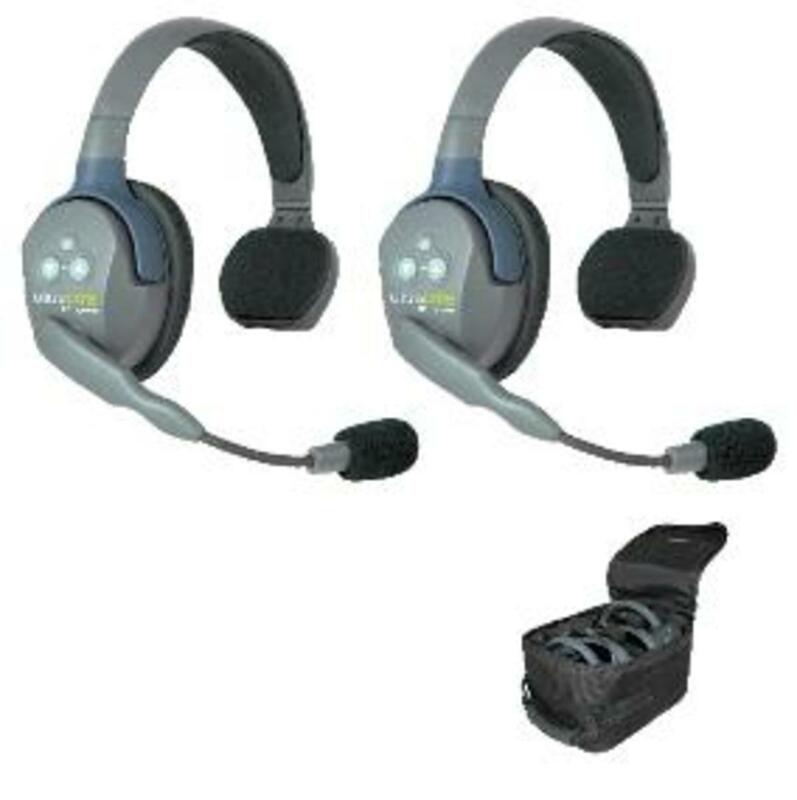 Communications between the crew and the helm is greatly improved when both parties can be focusing on their work but communicating with another person at the other end of the boat. No need to shout, yell or give hand signals. These are affectionately known as “marriage savers” by all who employ them. 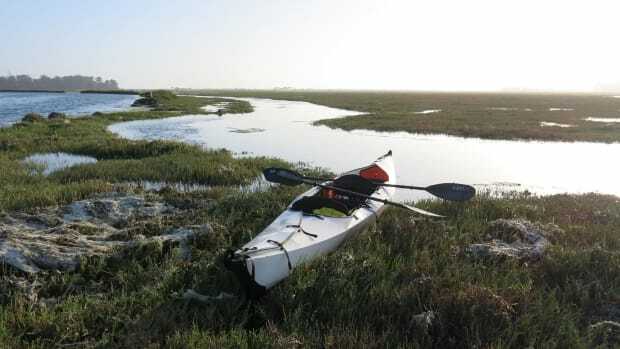 The trip down the ICW can become a long tough slog, if you let it. Some cruisers, particularly on their first run, develop the ICW hunch. All day long you are squinting into the low angle sun looking for the next ATON and worried when the nav aids will next reverse. Your eyes constantly monitoring the chart plotter and the depth finder and the water ahead to try and keep in the channel. Constant chatter on the radio and repeated updates from the USCG on Atlantic Right Whales, or admonishing people for using channel 16. Grab the binoculars to check a distant ATON and then: what’s that? 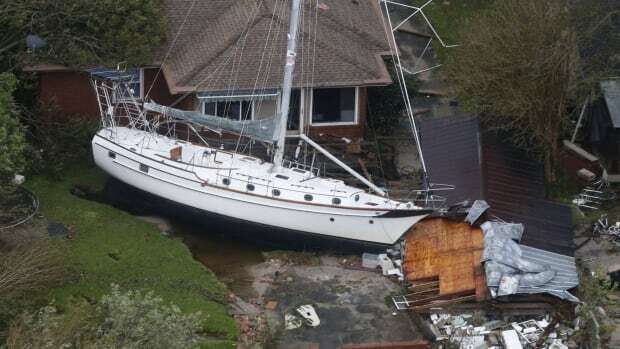 There is a boat over taking you fast. You look back, grab the radio to call out and you wander off the channel. So back to a glance at the depth finder…now where is that next ATON and what color is it? 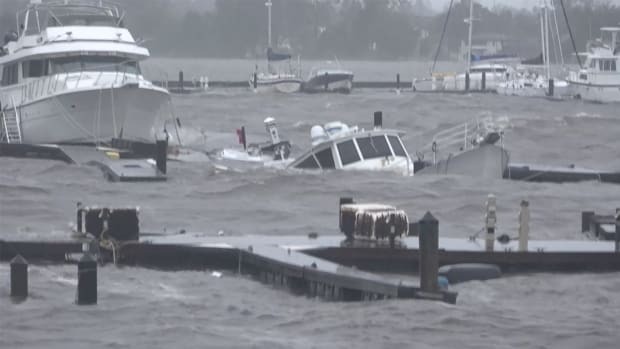 Damn that boat came up fast and look at that wake! Check the chart plotter, check the depth finder, slowly but surely you are gripping the wheel so tightly your knuckles are white, you hunch over the wheel try to make sense of the ATONs ahead, and then something goes bump…. You are having no fun…. You need to take a few days off. This trip always starts out with excitement and it may not be until New River or Topsail that the pressure will first be noticed. How about a 2 day stay in Southport? That should set you up for Charleston. How about a three day stay there in Beaufort, SC? Windmill Harbor on Hilton Head is a very lovely, convenient, protected and secure marina to stop and catch your breath! Give a gift of rest and relaxation! 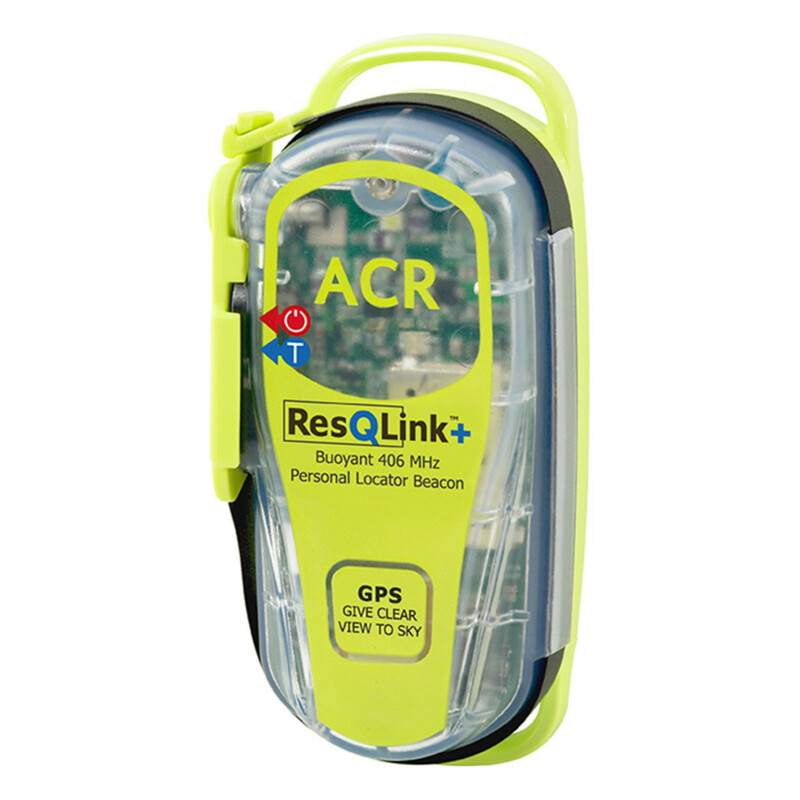 ACR ResQLink+ Personal Locator Beacon, $289.95 from Defender Industries. A trip down the ICW does not require you to make any ocean legs. Many people do however pop out from time to time and run along the coast to save time, avoid shoals and bridges. If you plan to take a few outside legs, and particularly if you are out at night, a PLB is a good safety device. Defender Industries has several options. Available both online and at your local marine retailer. 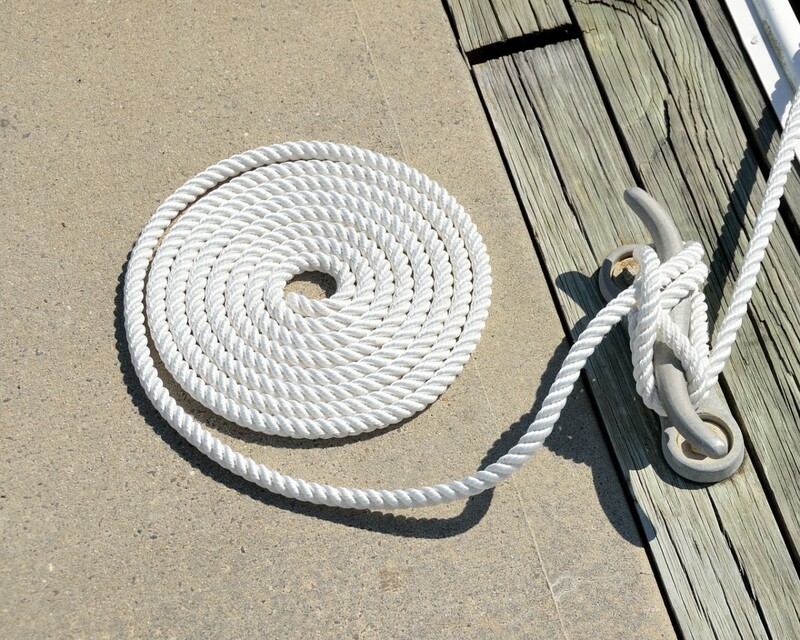 Seems rather mundane I know, but before a boat heads south , it should have 8 dock lines plus two spare lines which are 1.5-2x the length of the boat. You do not know when you they’ll be needed, but when they are needed nothing less will do.